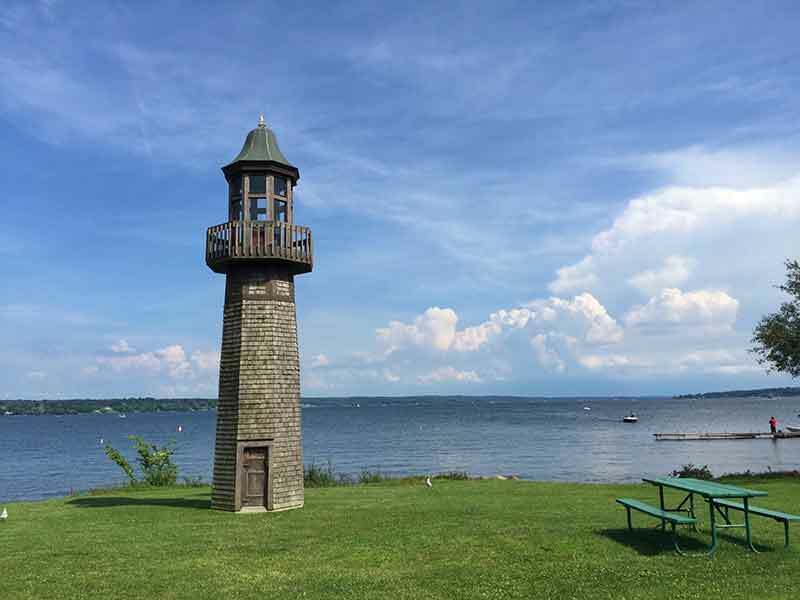 Make Mayville NY Your Choice for a Charming Chautauqua Lake Getaway! Mayville is a peaceful village in western New York and the county seat of Chautauqua County. Located at the shores of Chautauqua Lake's northern waters, Mayville is a fun-filled destination year round. Nature lovers are in their glory when visiting this scenic destination. With so many opportunities for outdoor activities, travelers never tire of Mayville, NY. The area offers an abundance of trails for hiking and bicycling, which double as snowmobiling and cross-country skiing trails in the winter. The surrounding region is also great for sightseers and birdwatchers. There are an array of festivals and exhibitions going on each season in Mayville, featuring great music, entertainment and fun. The village is also a short trip to the world-renowned Chautauqua Institution, a haven for music and the arts, where visitors can enjoy professional symphony, opera, theater, ballet, and big-name entertainment amid a setting of splendid Victorian architecture. Lake Chautauqua, located just south of Mayville, is a popular destination for boating, fishing, swimming and sailing. Vacationers looking for the splendor of the Chautauqua-Allegheny region without the congestion of the busier areas find that Mayville, NY is the perfect village setting for their peaceful vacation. Visitors also appreciate the many lodging options available in this quiet village. The village offers enjoyable entertainment, spectacular views and great restaurants without the aggravation of large crowds. Vacationers looking for a peaceful getaway with an abundance of fun activities will feel refreshed after a stay in beautiful Mayville, NY.